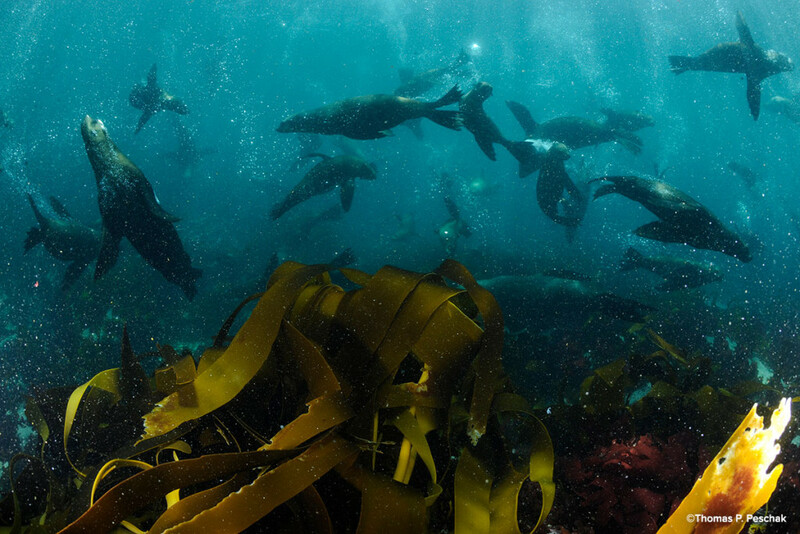 Table Mountain National Park (TMNP) MPA is located on the Cape Peninsula in the Western Cape and was proclaimed in 2004 under the MLRA. 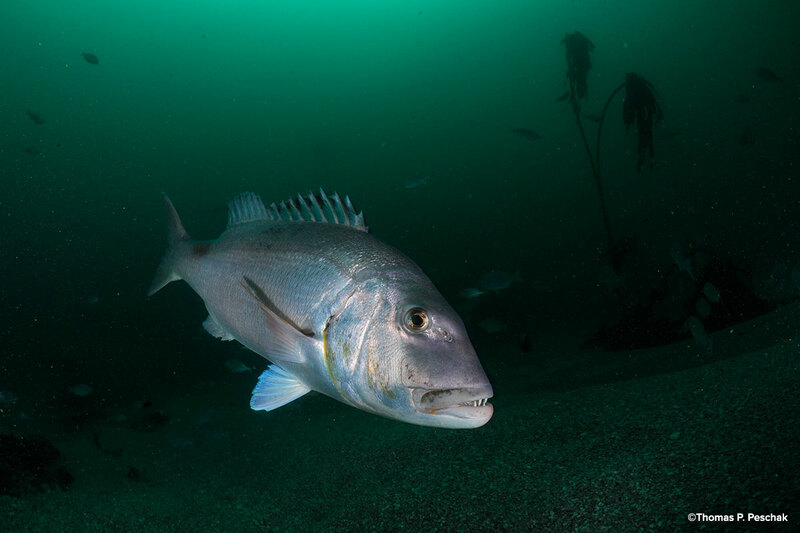 The MPA is located in a transition zone between the south Western Cape bioregion and the Agulhas bioregion, supporting a rich diversity of marine species. 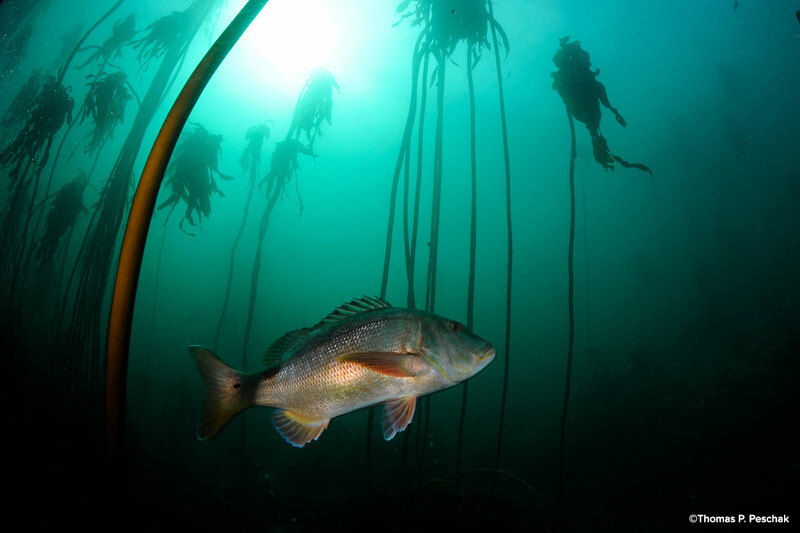 It is a culturally significant area as it contains fish traps, numerous wrecks and traditional fishing communities. 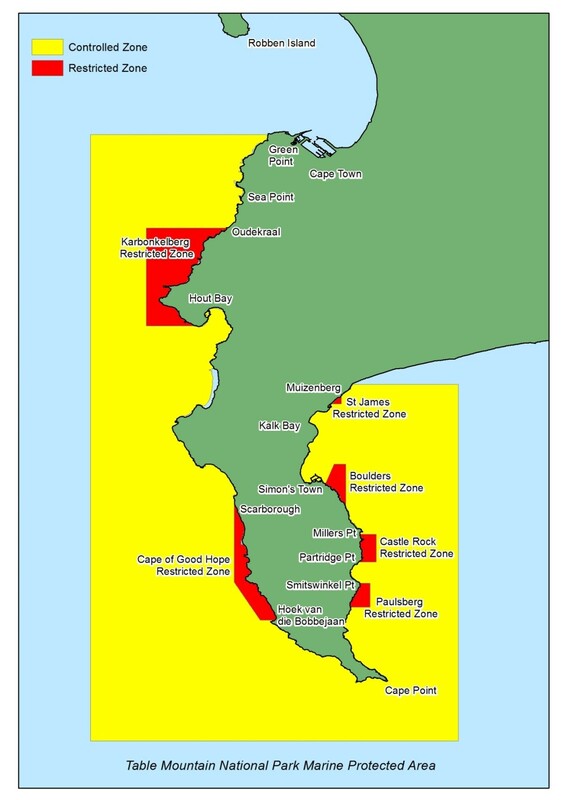 The MPA is important for commercial fisheries- such as the West Coast rock lobster industry, components of which are based in the MPA – as well as recreational and subsistence fishers. 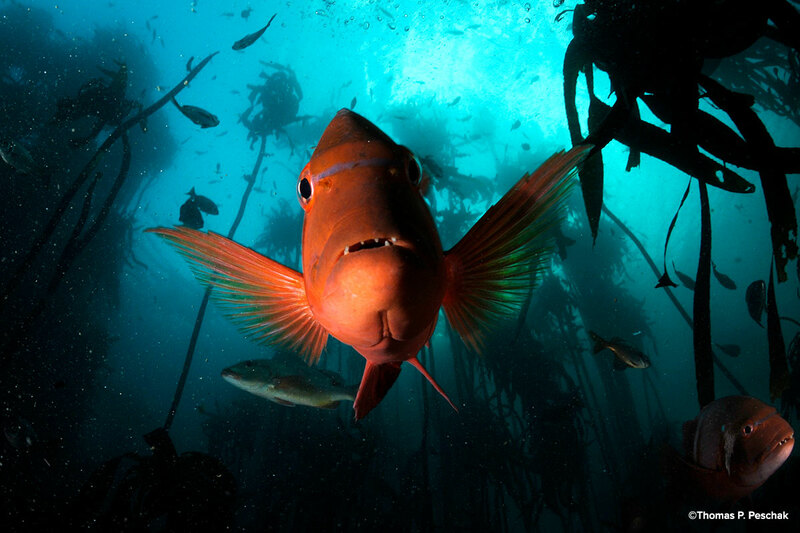 Due to its proximity to Cape Town, there are high levels of tourism, recreational activities as well as research and education in the MPA. 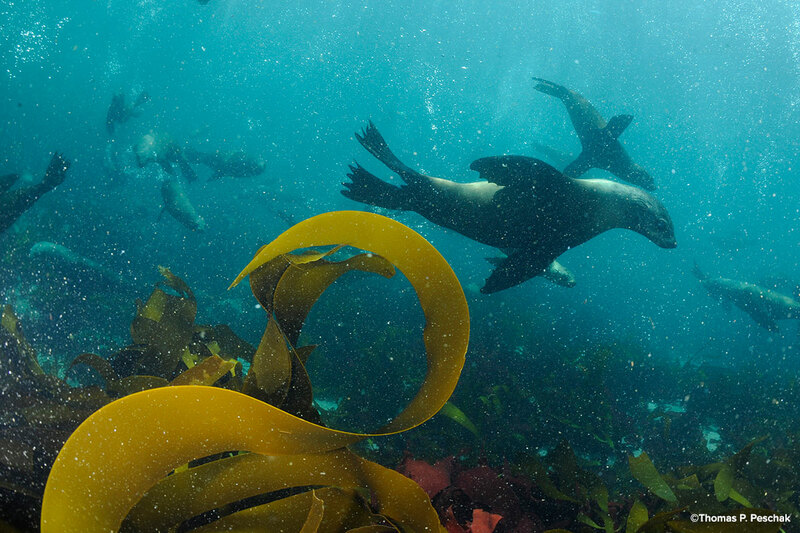 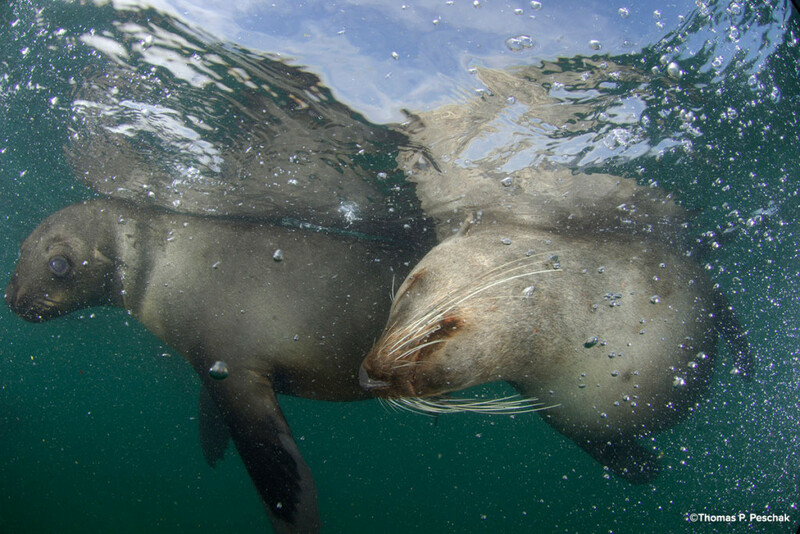 Internationally renowned tourist attractions within the MPA include Cape Point and the Boulders African penguin colony. 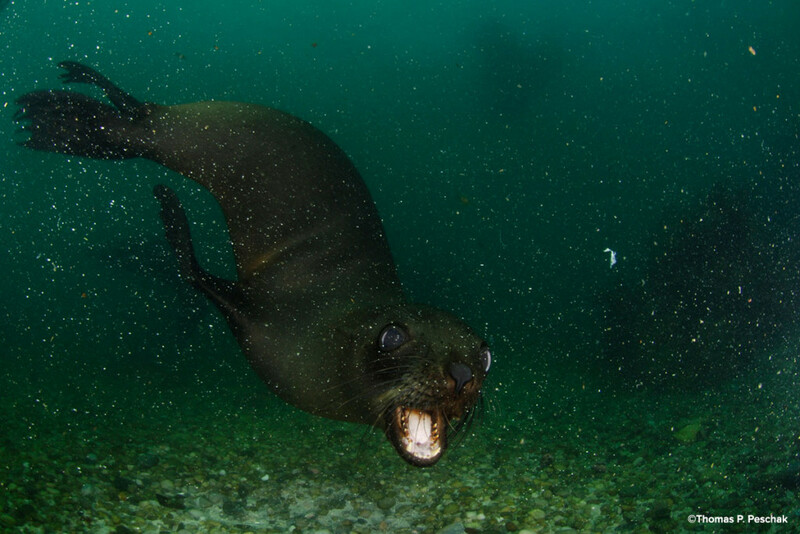 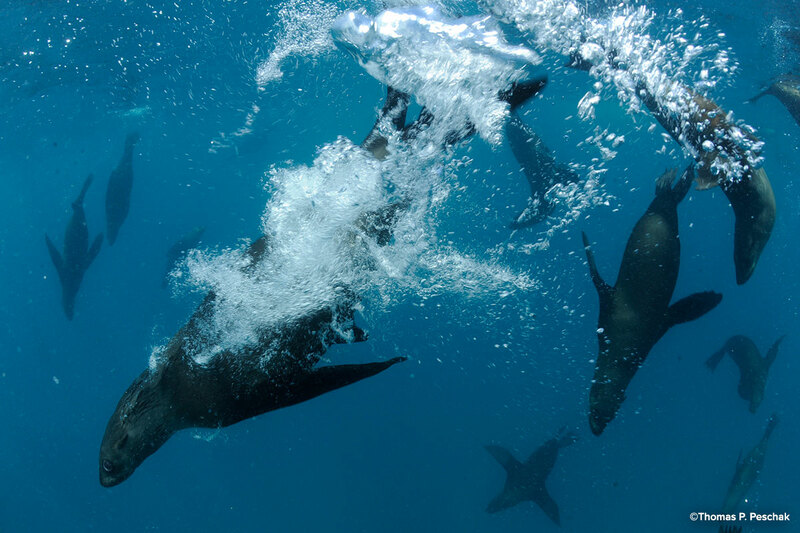 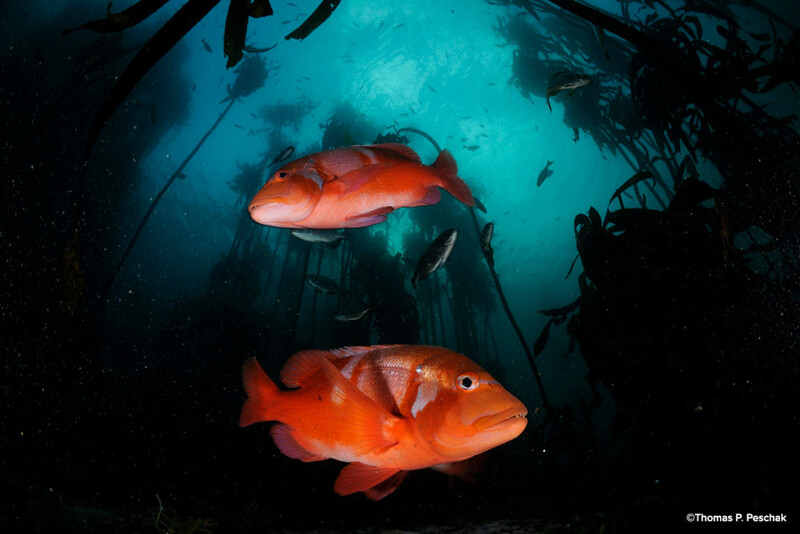 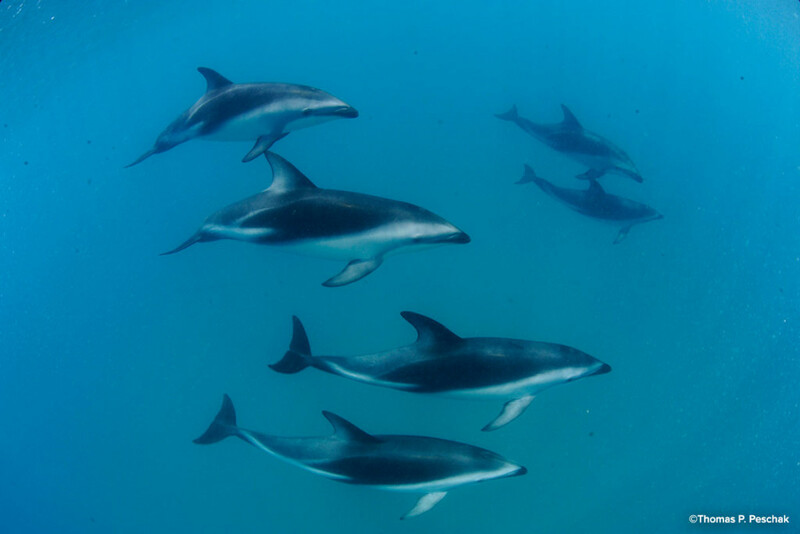 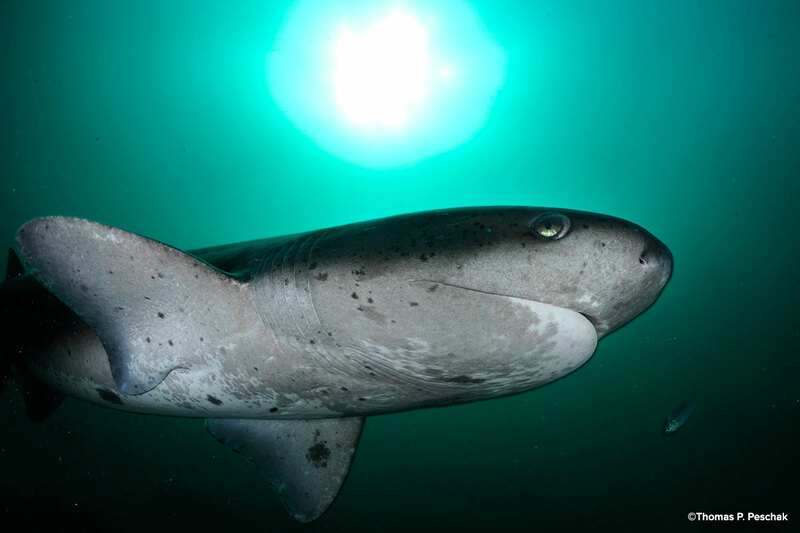 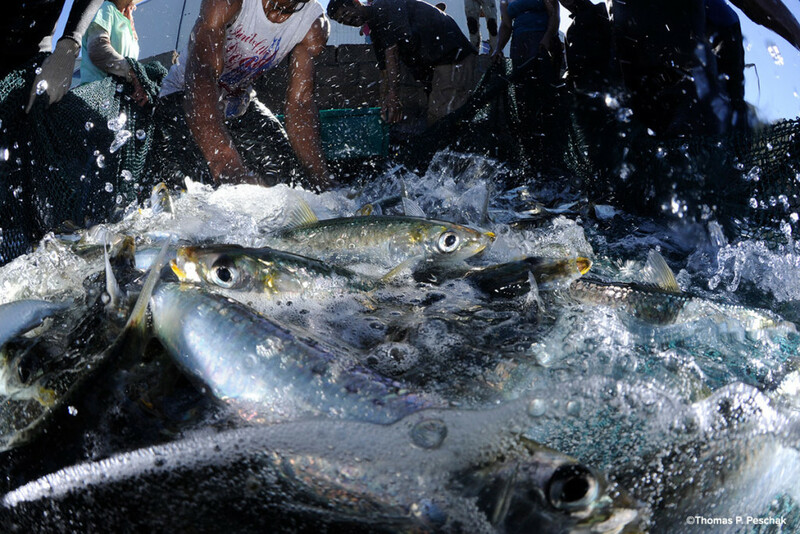 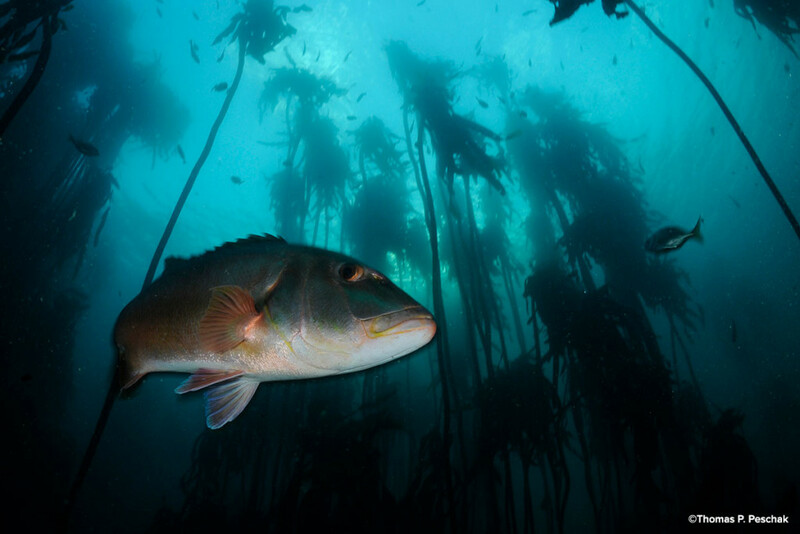 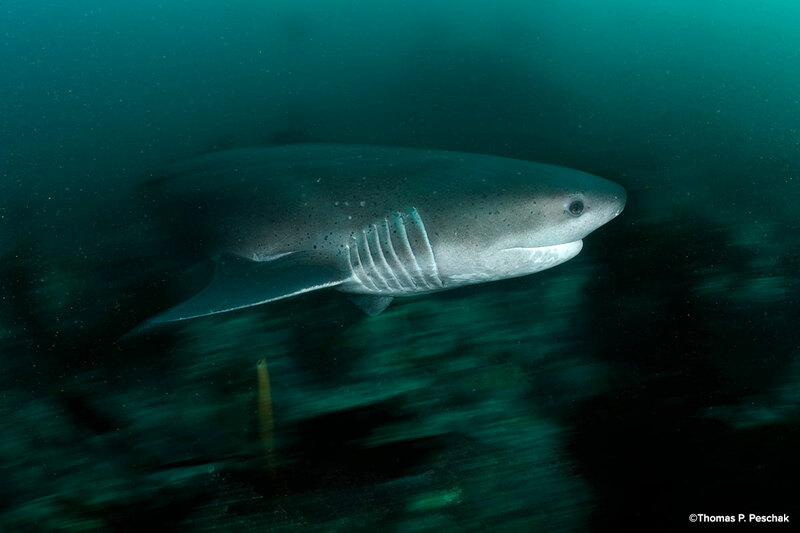 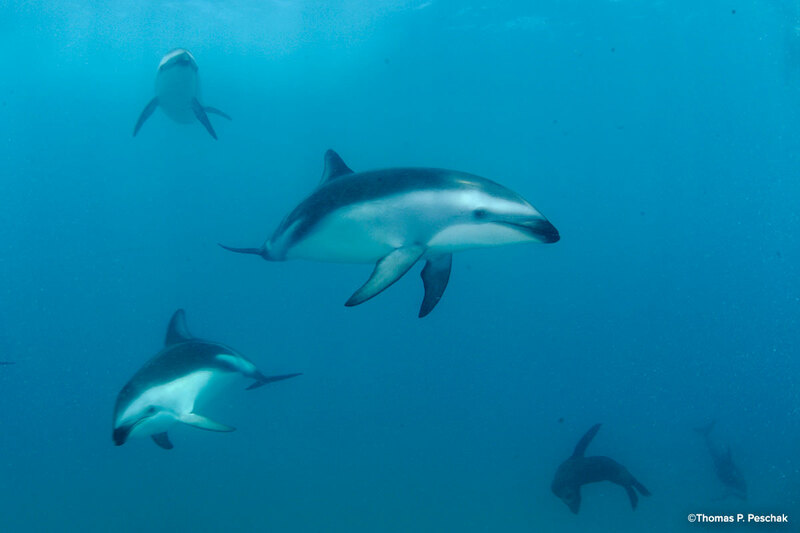 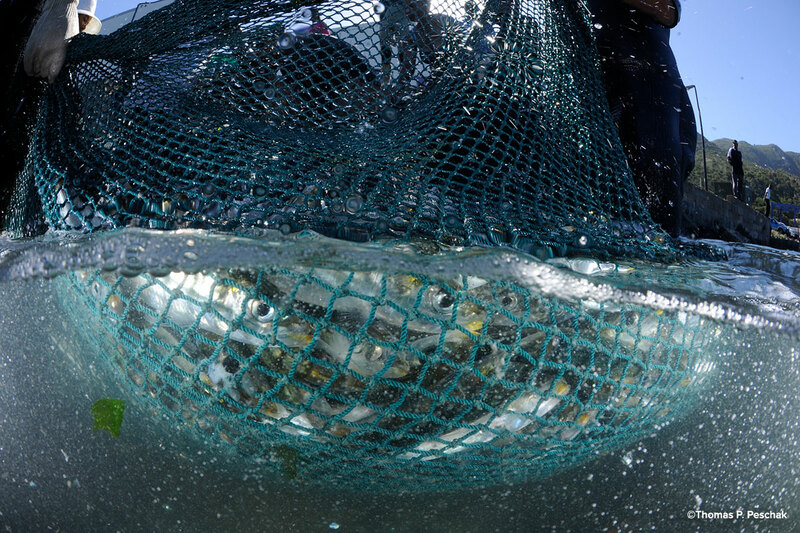 Threatened and protected species supported within the MPA include white sharks, abalone, African penguins and several over-exploited line fish species, such as poenskop and red steenbras.